As we start to prepare for the warmer months that may seem far away with the late snow flurries and colder temperatures we've experienced this spring (hurry up summer! 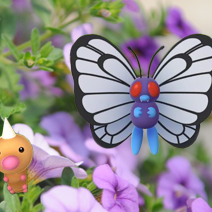 ), it's easy to forget the uncomfortable heat that those warmer months bring. When temperatures can rise to an unbearable 111°F we're lucky to have air conditioning in our offices. But using air conditioning in a large space like a commercial greenhouse is simply not practical. While we can step away from the greenhouse into air conditioned lunch rooms, cars or homes, your crop doesn’t have that luxury. 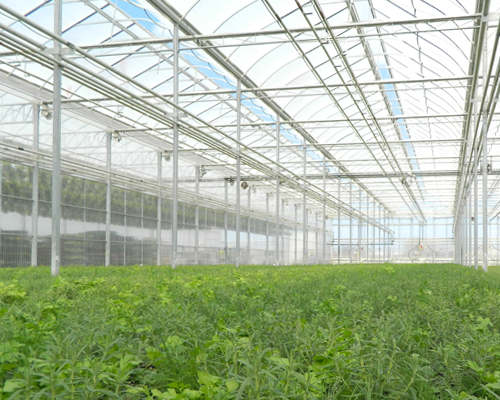 Keeping your greenhouse cool is vital to your crop and therefore your bottom line. So if you’re planning a new build or trying to figure out how to get your greenhouse cooler, the question arises – do I go natural ventilation (roof and side vents, rollup sides) or fan/shutter system? Unless your greenhouse design does not allow for it, or you need fan and pad cooling, go with natural ventilation! This is not to say that the fan/shutter are not suitable. For example, in a small greenhouse that cannot support roof vents, rolling up sides in the middle of winter could devastate your crop. But these houses can heat up fairly quickly so it’s good to be able to use this system to help the greenhouse stay cool. 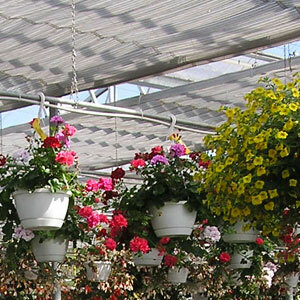 However, as greenhouses grow in size and air volume, without a doubt install natural ventilation. 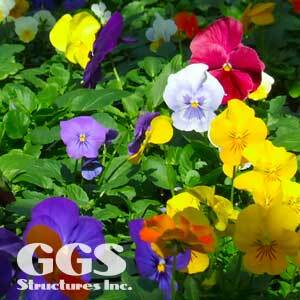 At GGS we design our structures to maximize natural ventilation. As air passes over the top of our gothic shaped arches, with your roof vent open, the air speed will actually increase and help pull your hot air out of the greenhouse. This is similar to how air moves over an airplane. Even better, combine this with an intake like a side vent or rollup side on the windward side of your greenhouse. This will push your hot air up and let the airplane effect at the top do its thing. The result is a greenhouse approaching actual outside temperatures. Natural ventilation also allows for more even crop cooling. Your crop is not bunched up at one end of a greenhouse. Instead it will be spread out from the front to the back. 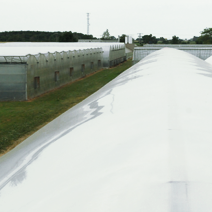 With a continuous vent running on the sides and/or roof, you will more evenly cool your crop. You won’t have one end of your house being significantly hotter than the other end. Utilizing your climate controls properly will allow you to fine tune how much and how often your vents open and close. Your crop will be more consistent allowing you to maximize your sales and improve your bottom line. Let’s not forget costs. Vent motors and controls consume a fraction of the power that fans and shutter need. 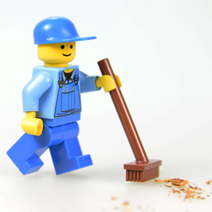 Reducing your day to day operating costs can go a long way to making you more profitable. And despite some perception out there, the initial cost of installing natural ventilation is not significantly more than fan/shutter systems. In fact in some cases, the cost can be the same or less. A well, naturally ventilated greenhouse can go a long way to providing you with the best crop and increased profits. It’s a no-brainer! 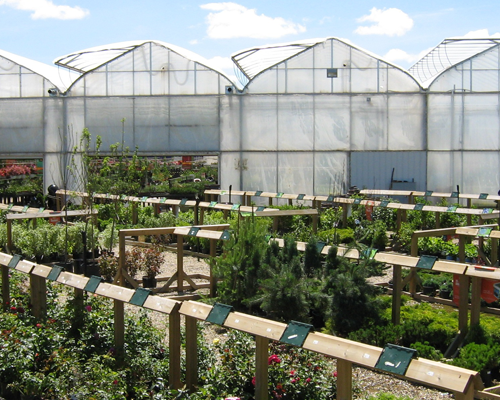 Do you have more questions about naturally ventilated greenhouses?